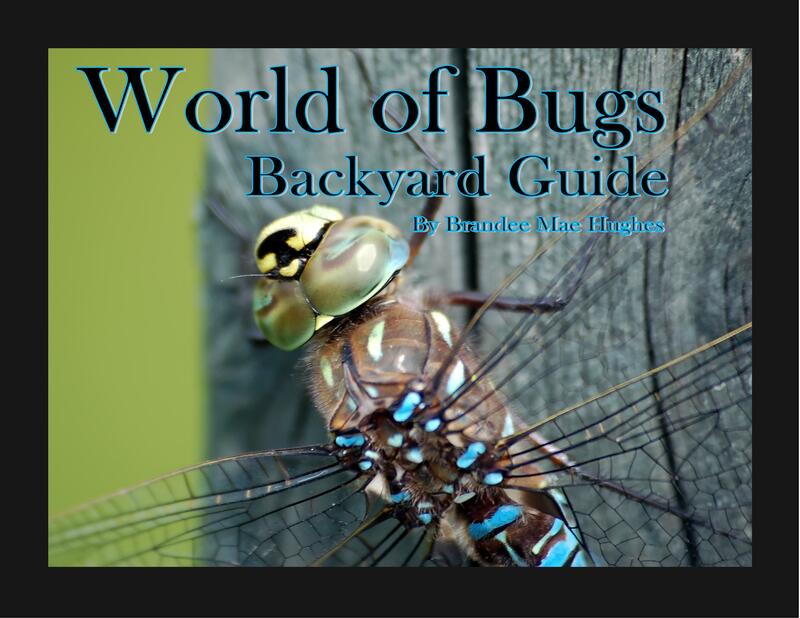 Author Brandee Mae will come to your home or school and provide fun and informative insect and animal education. 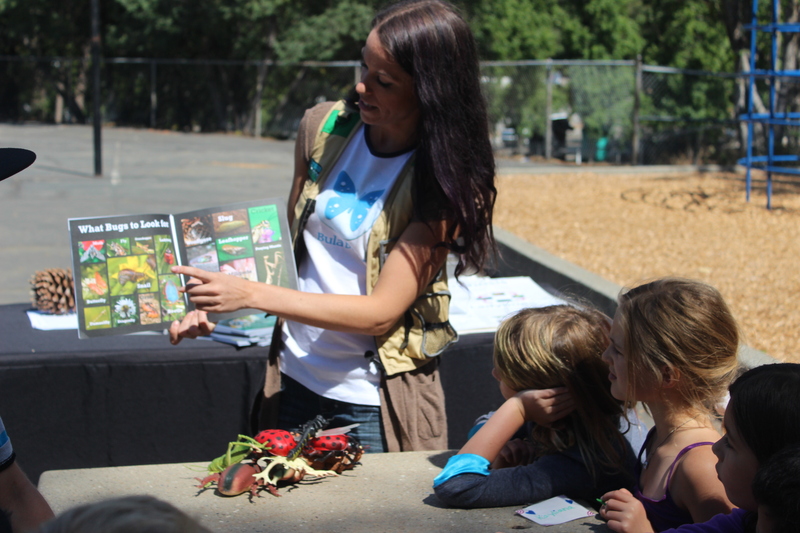 Children will learn fun facts and learn about bugs hands on and get to take home a Creature Hunt Card, Bookmark, and other fun materials. Signed books from the World Of… Educational Children’s Book Series may also be purchased for an additional fee. 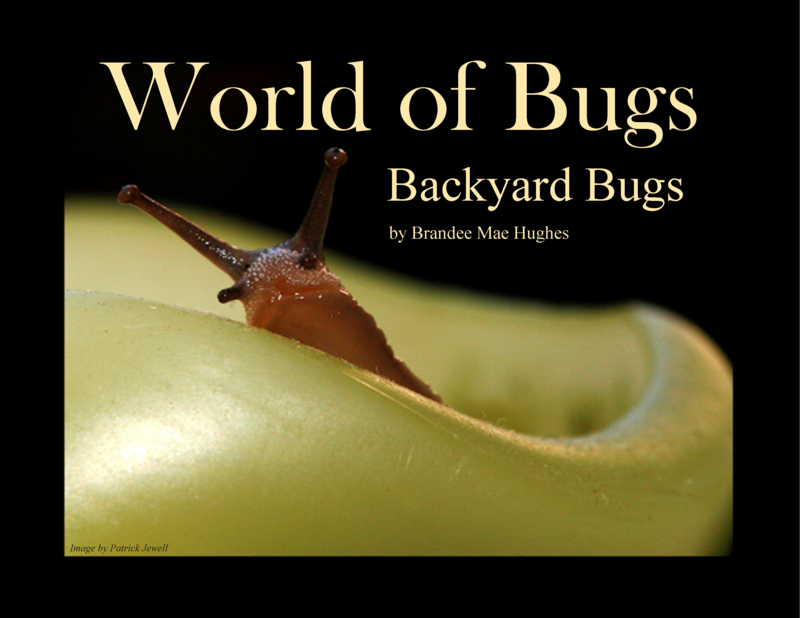 After education about how to safely catch insects and the dangers involved, Brandee Mae will show children where to look for bugs and how bugs blend in with their environments. 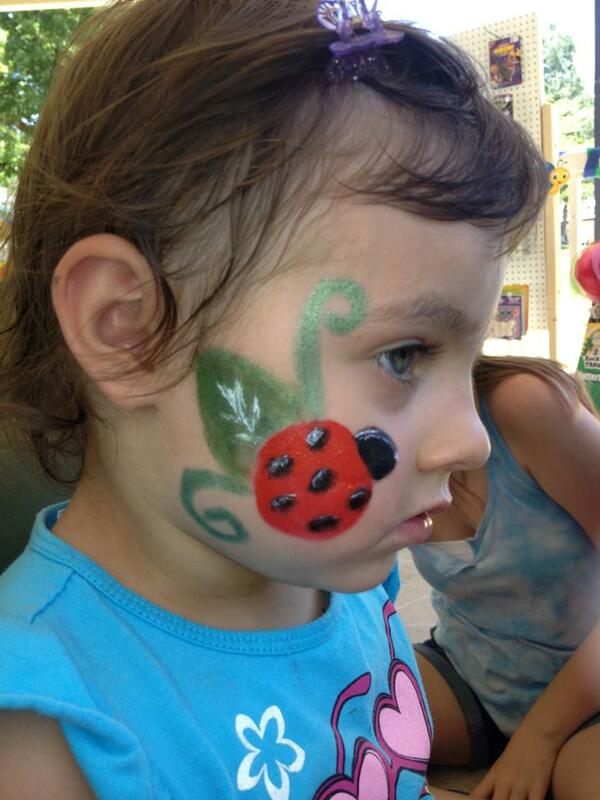 She will then lead children in a Bug & Creature Hunt at your school or in a nature area nearby your home. 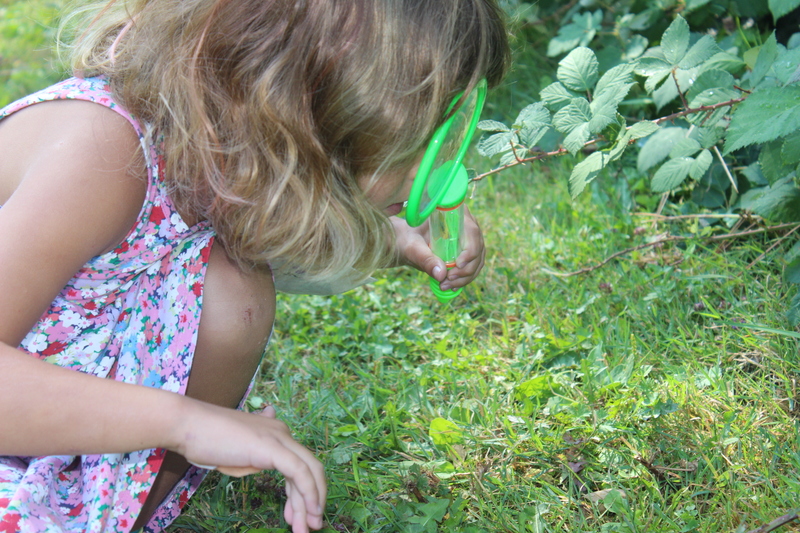 Children will receive magnifying glasses, butterfly nets, and/or critter houses to assist in catching bugs and critters. After getting a closer look, insects are released unharmed. 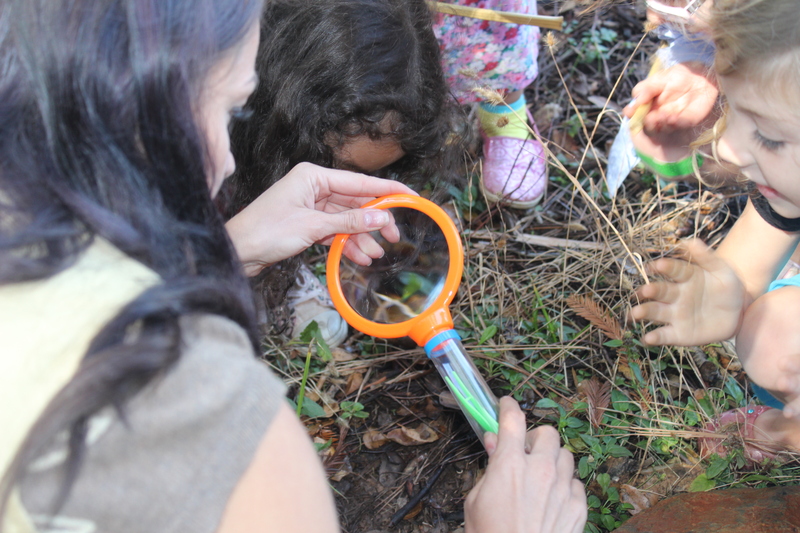 Children get to keep their bug catching tools for an additional fee. 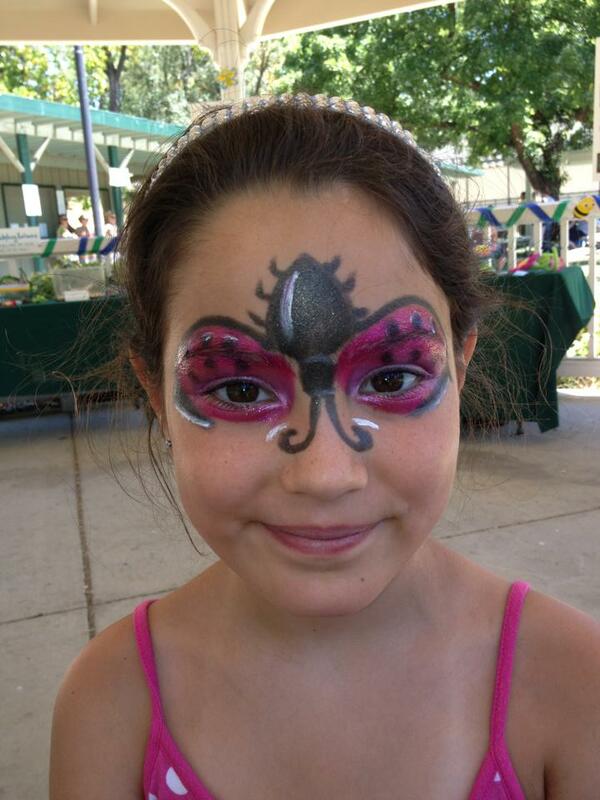 Brandee will provide live insects for children to learn about and release. 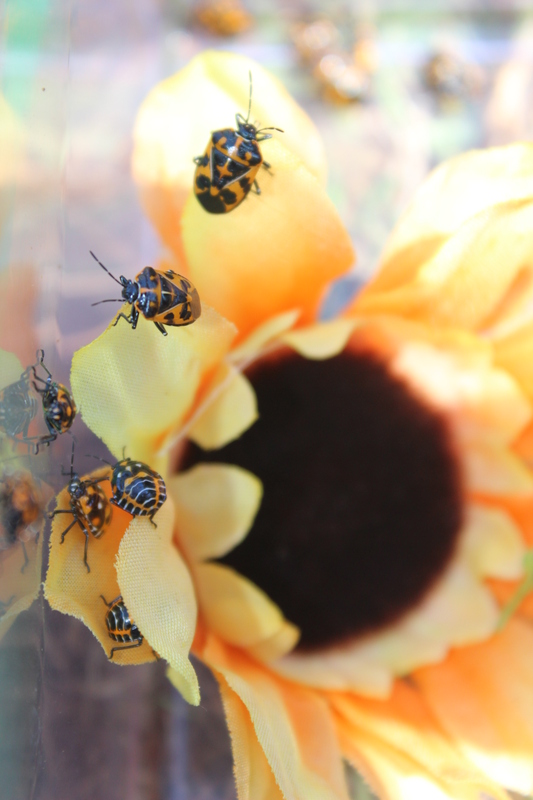 Insects are seasonal and vary from Ladybugs, Crickets, Worms, Paying Mantises, Butterflies etc. 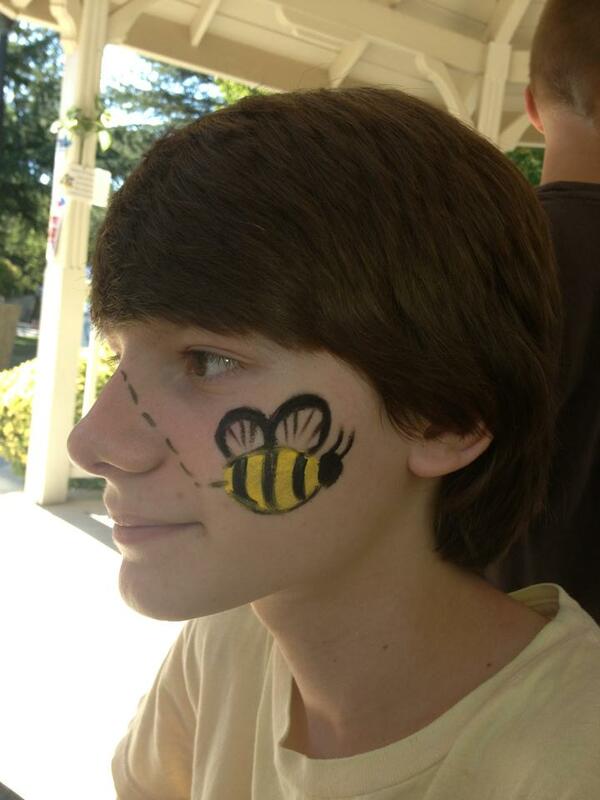 After learning about the insects, where they live, what they eat, the stages of their life-cycle, etc. 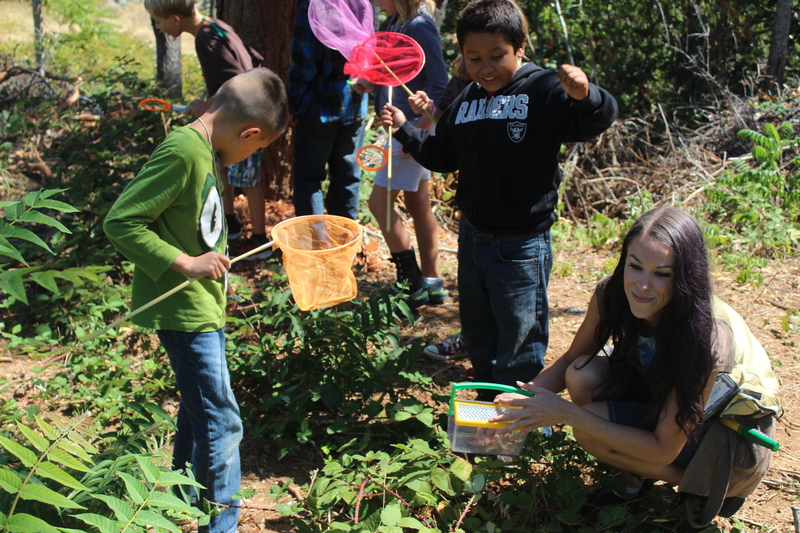 Children will all get to release live bugs back into the wild. 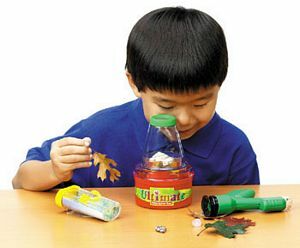 For an additional fee, children can take home live insects and bug houses to raise and release. Author Brandee Mae will come to your school or home to read one of her books to children. 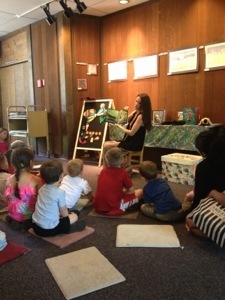 Book readings are accompanied by either bug and nature education, reading of other nature stories by other authors, sing along songs, or nature related games. 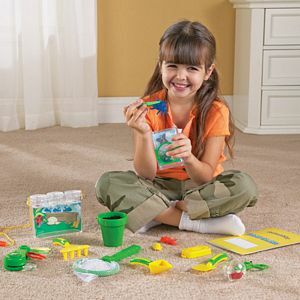 Brandee Mae will come to your school or home and lead children in Bug making arts and crafts projects. 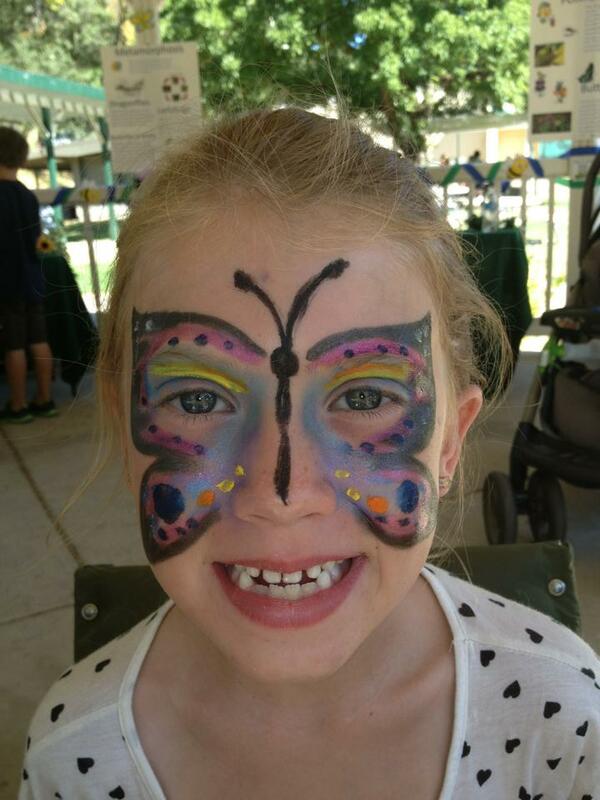 Materials are included and children get to take home their insect creations. Several different types of crafts to choose from. Contact us for a current list of crafts if interested. 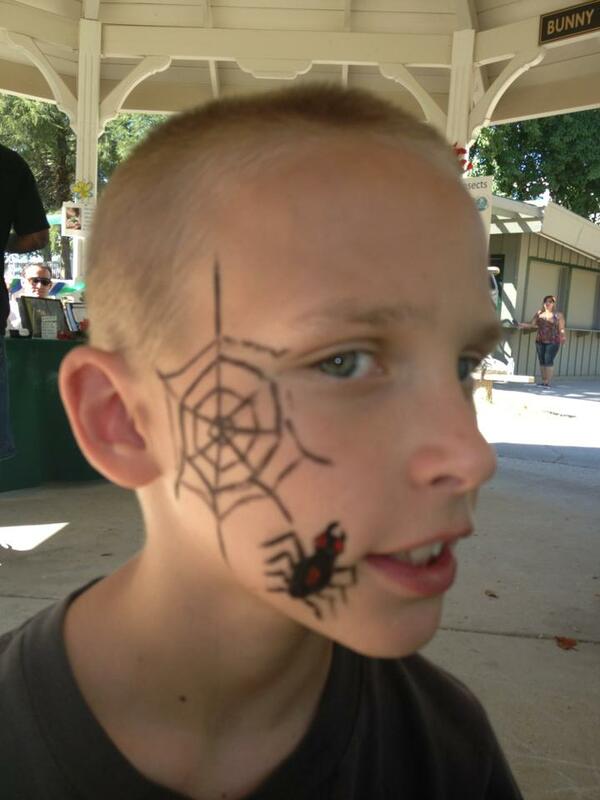 Brandee will travel to your location and paint faces with bug or nature related face painting. Fun for the kiddos. 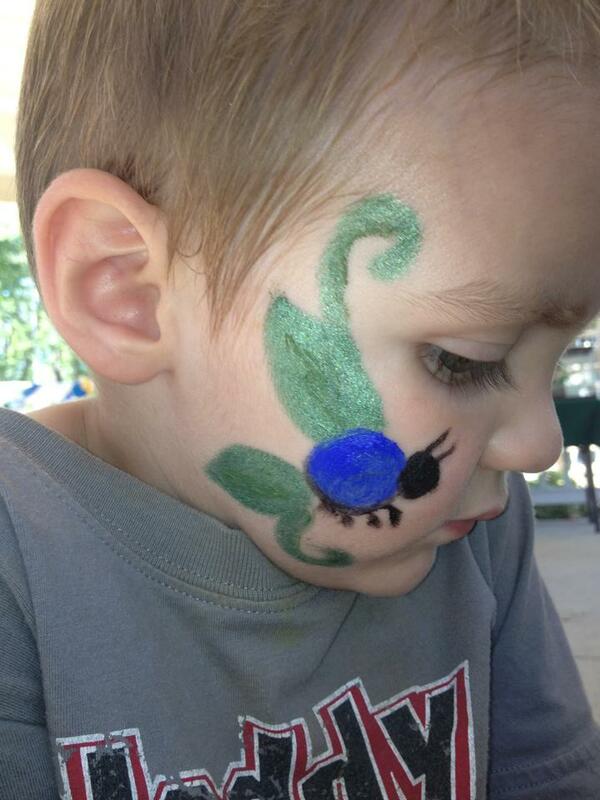 Non-toxic washable paint & cosmetics are used. Do you have a program in mind that is not listed here? Let us know and we will come up with a game plan! Please Contact Us to iron out the details.